Damian Lewis at the British Independent Film Awards. 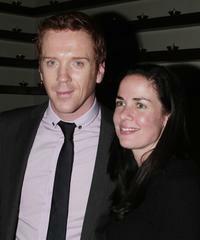 Damian Lewis and Katherine Pope at the premiere of "Life." 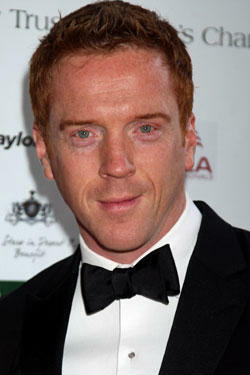 Damian Lewis at the Orange British Academy Film Awards. 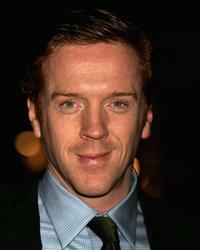 Damian Lewis at the UK premiere of "Casanova." 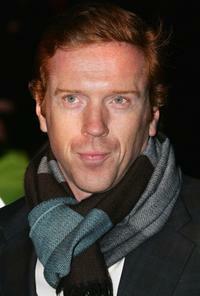 Damian Lewis at the "Cancer Research UK Carol Concert" annual event in aid of charity. 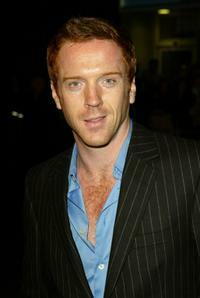 Damian Lewis at the premiere of "The Life and Death Of Peter Sellers." 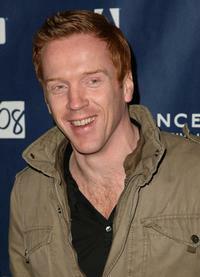 Damian Lewis at the world premiere of "Goal." 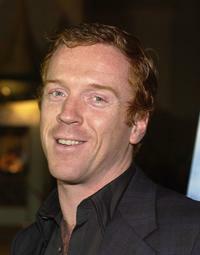 Damian Lewis at the Moet & Chandon Fashion Tribute award at biennial awards ceremony during the London Fashion Week Autumn/Winter 2005/6. 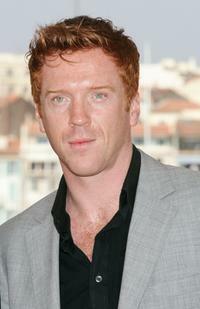 Damian Lewis at the photocall to promote "Chromophobia" at Palais during the 58th International Cannes Film Festival. Damian Lewis and Helen McCrory at the British Independent Film Awards. 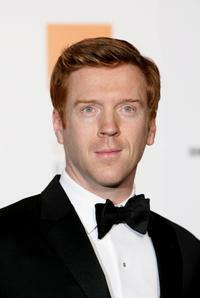 Damian Lewis and guest at the Orange British Academy Film Awards (BAFTAs). 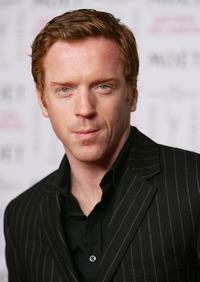 Damian Lewis at the premiere of "The Escapist" during the 2008 Sundance Film Festival. 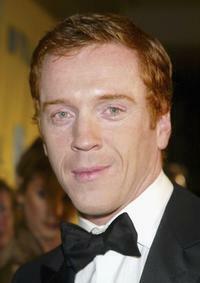 Helen McCrory and Damian Lewis at the Laurence Olivier Awards. Helen McCrory and Damian Lewis at the UK premiere of "Casanova." 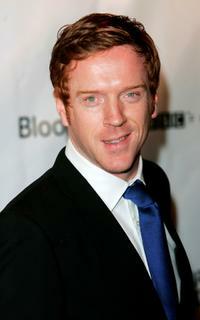 Damian Lewis at the 13th Annual BAFTA/LA Britannia Awards. 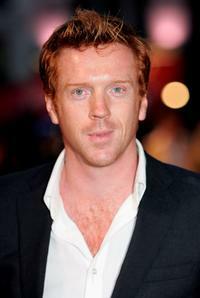 Damian Lewis at the UK premiere of "Layer Cake." Helen McCrory and Damian Lewis at the British Independent Film Awards. Helen McCrory and Damian Lewis at the Orange British Academy Film Awards (BAFTAs).